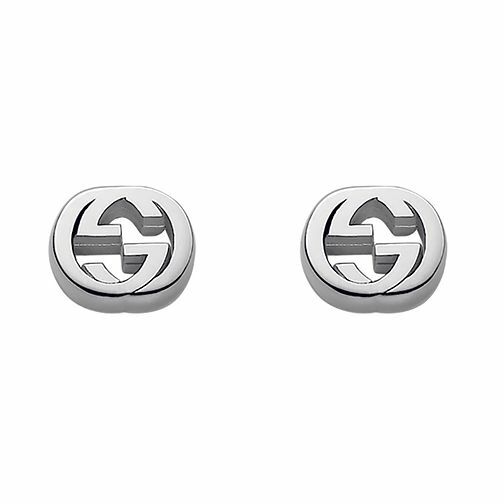 Gucci sterling silver interlocking 'G' motif stud earrings is rated 4.7 out of 5 by 9. Rated 5 out of 5 by Anonymous from Fantastic Christmas present for my daughter, speedy delivery Gucci never lets us down, great quality and a perfect present. Rated 5 out of 5 by Anonymous from Beautiful neat earrings Excellent product and value for money. Great for everyday wear or dressing up.